Castleside is a substantial late C19th building, which was constructed for use as a small school. In 1930 the building was purchased by a religious organisation, The Panacea Society, to form a central part of its campus. 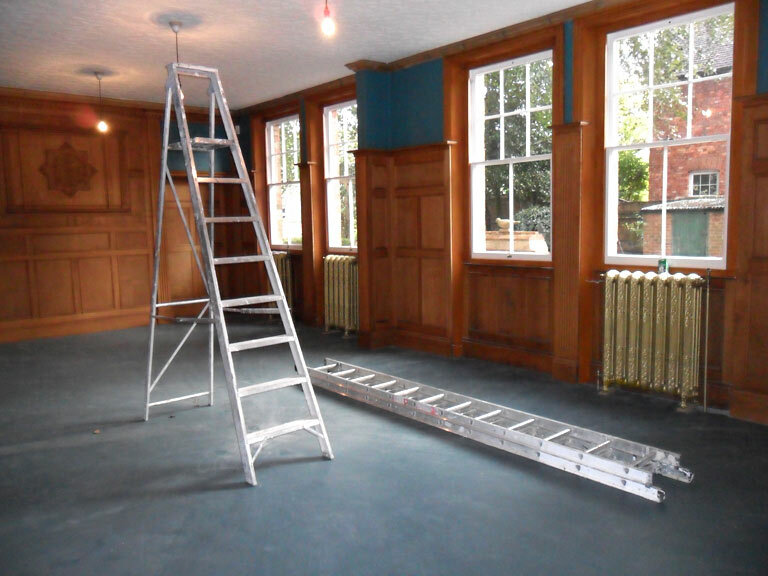 The building was refurbished and furnished shortly after and has remained unaltered and largely un-used since. As part of a wider re-evaluation of the properties forming the campus, it was agreed that Castleside should become the interpretive centre for the Society. It had been the plan of the Panacea Society for some time to develop this extraordinary, and indeed unique, campus for educational purposes so that a larger number of people may learn about both the Society and also what life was like for middle class people in the interwar years. 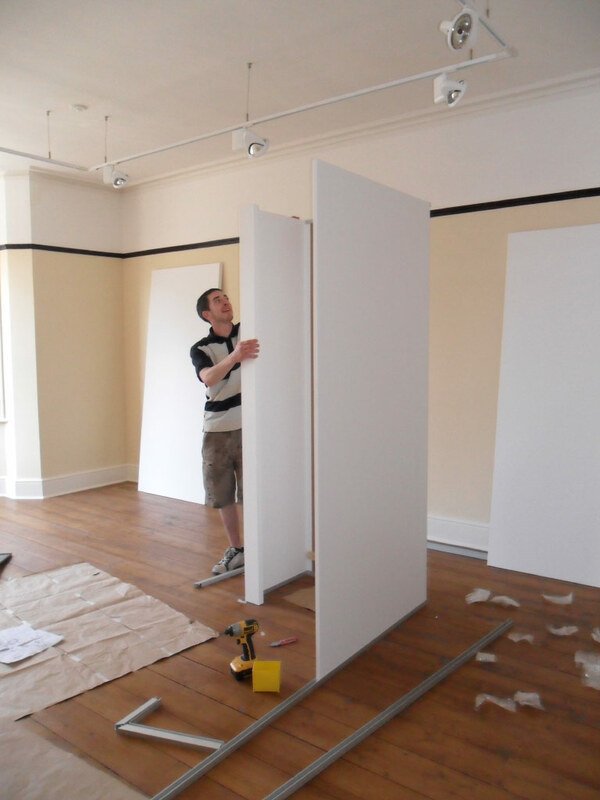 Acanthus Clews Community Architects' scheme exploits the preservation of the building by restoring the circulation spaces and more significant rooms to their 1930s condition and sensitively converting the less significant rooms into exhibition spaces. A detailed understanding of the building’s construction and history, have informed the interventions necessary to enable modern accessibility and escape requirements. Although the Listing of the building was a distinct possibility, this was avoided through detailed consultation with the Local Authority. Similarly consultation ensured that Building Regulations could be met with minimal impact on the historic fabric. 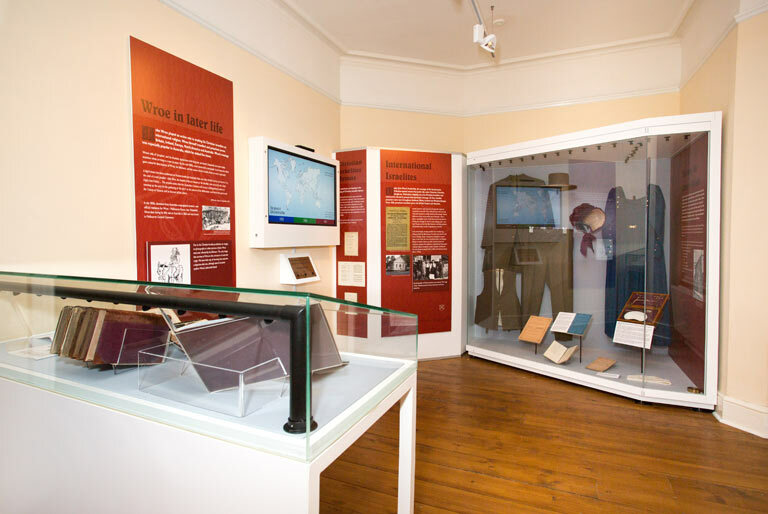 The exhibition space made use of materials and objects in the society’s rich archives that span two centuries: documents, letters, photographs and (from the early 20th century) home movies. 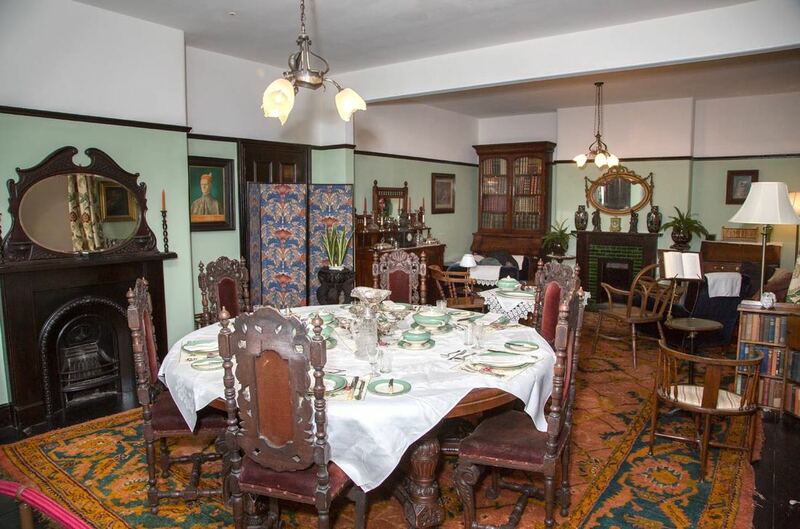 The Bishop’s Room in Castleside was also restored – this was the room in which 24 bishops were to meet to open Joanna Southcott’s box of prophecies. The original chairs, plinth for the box and documents relating to the box were also displayed. 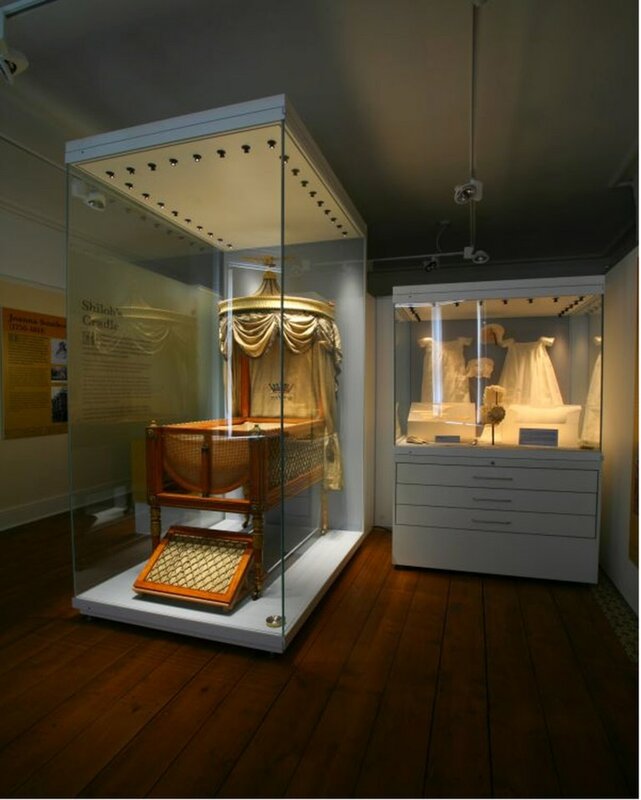 In addition to this the Society’s extensive set of treasures relating to Joanna Southcott – most notably the cot built for the birth of Shiloh in 1814 are displayed. 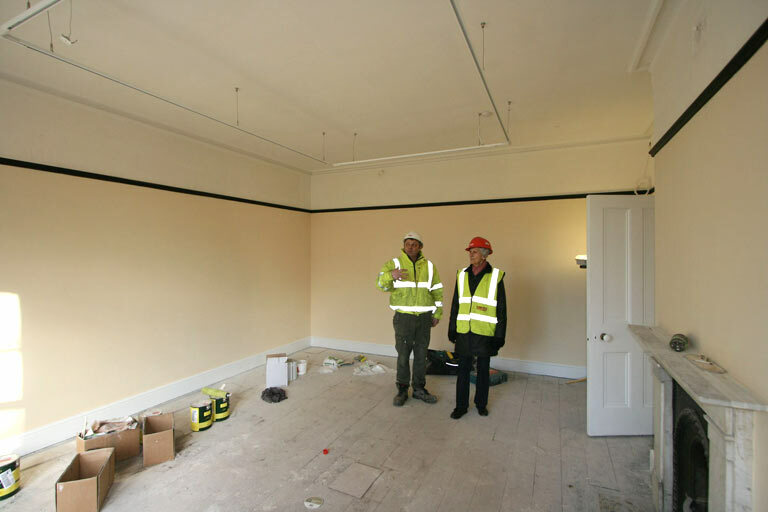 One of the bedrooms originally prepared for the bishops will be furnished and restored to its original state, as will a bathroom, and the house’s kitchen. ​The exhibition space covers the first two floors of the house and the top floor was adapted for much-needed storage space. 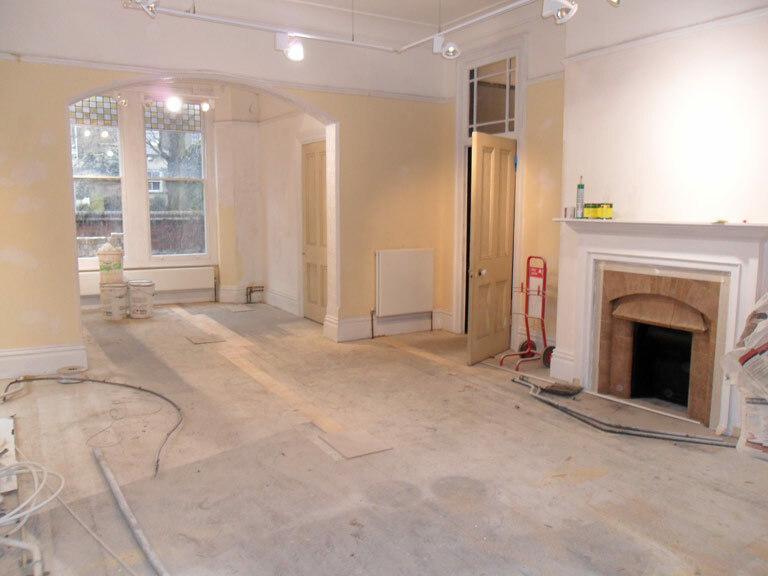 The retention of existing fittings furniture and finishes was very important to enable the spaces within the building to retain the early C20th character. 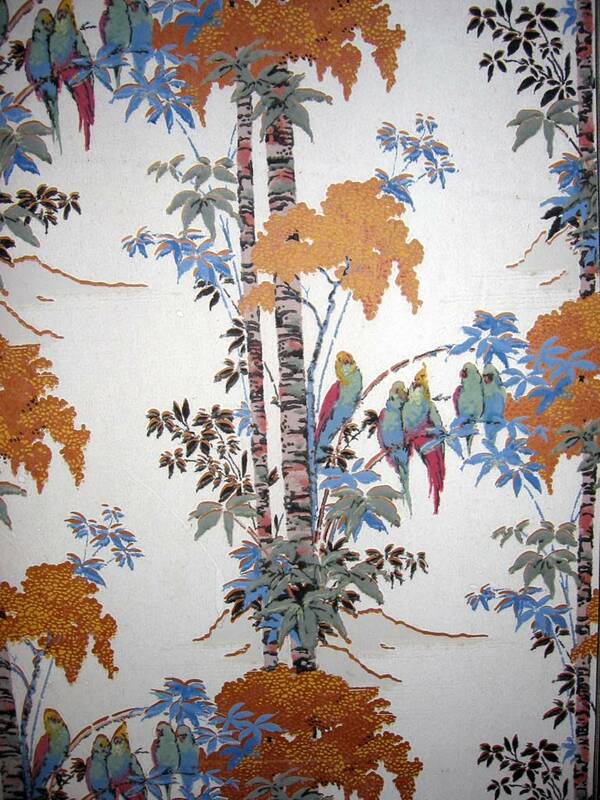 Wallpaper was recreated for original patterns and the colour scheme faithfully reproduced. ACA and the Design Team worked very closely with the Trustees to ensure the education interpretation was accurate and coherent. The philosophy of the project was focused on faithful conservation of the original building and interiors which had remained unused since the 1940s. The aim was to recreate the interiors and integrate a sensitive exhibition spaces to tell the remarkable story of the Society. The project has been a huge success as the Campus has been faithfully restored retaining its original features. 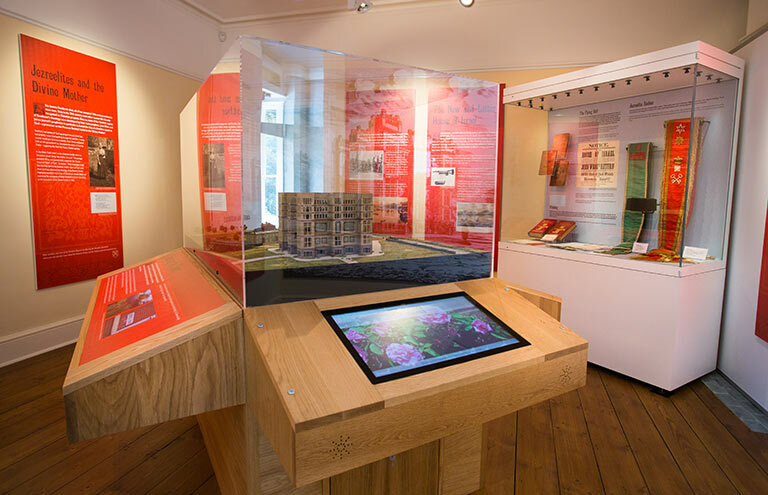 It has provided a national centre for the understanding of the Society as well an educational resource that showcases early C20th interior design. As a result of the project the Campus is now successfully open to the public.